March 22, 2018 - Like us now! Bitcoin, the king of cryptocurrencies looks forward towards a significant boost as the co-founder of one of the world’s largest online social networks has given a statement in its favor. Co-founder and CEO of Twitter and Square Inc, Jack Dorsey has said that the cryptocurrency will become the world’s single currency within 10 years. While giving an interview to The Times, Dorsey gave a statement with dual meanings saying that some form of cryptocurrency, and probably Bitcoin itself, will eventually become the world’s dominant medium of exchange. 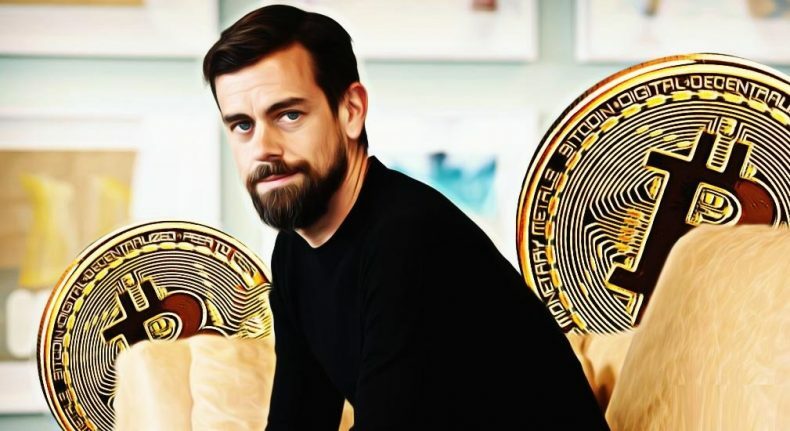 His extremely positive remarks in favor of cryptocurrencies don’t surprise us at all, as he is the CEO of Square, a company which provides crypto-friendly mobile payments. And even recently, the company has added an option to buy and sell Bitcoin directly from the Square Cash app. In any case, Dorsey’s statement does not need to be true about crypto becoming the world’s dominant method of exchange, as various countries have not yet regulated cryptocurrencies as a legal medium of exchange. Even China, which comprises of almost half of the world’s population has already banned cryptocurrency and has started a crackdown against crypto miners.